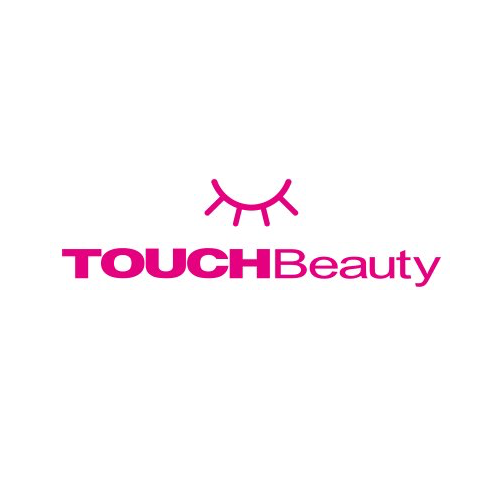 TOUCHBeauty is an international brand with business registration in UK, Japan, Hong Kong and China. 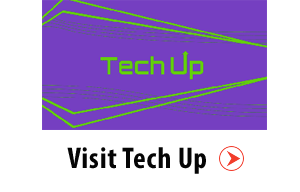 The company was established in 1999, and since then focusing on design, research & development and manufacturing of Beauty & Personal Care Devices. In 1999, TOUCHBeauty invented the first Heated Eyelash Curler, starting the company’s keen for innovation. Nowadays, TOUCHBeauty has product categories covering Facial Care, Body Care, Hair Care, Makeup Accessories, Pedicure/Manicure Devices and Men’s Care. We pursue the development of modern technology, innovation and global recognition. 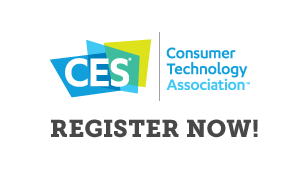 TOUCHBeauty is recognized as the Expert in Beauty & Personal Care Devices in more than 80 countries.